We do not rely on job boards to source our candidates. Instead, we tap into our unique network to identify the very talent our clients need. Feature 1We do not present job openings to candidates that do not fit your professional background. Unlike other companies, Adeptima does not casually recommend positions to candidates simply because a few criteria match with your background. The opportunities that we recommend are those that we believe, from a long-term career perspective, will not only raise a candidate's market value, but will also introduce new vision to the candidate's career. As this will be one of the important key factors for your future career endeavors, we are happy to be of your service to provide appropriate consultation. This leads to unnecessary leaks of private information. In the worst cases, there is the risk that a candidate's current employers may notice of activity if résumés are sent to many companies without permission. Adeptima has a strict policy regarding personal information, and we do not disclose any information without permission. Above all else, we respect your wishes. Feature 3We introduce career opportunities only after having a clear understanding of candidates' long-term career plans. We only recommend career opportunities to candidates after appraising each company's future prospects from multiple angles. With this approach, it allows us to only introduce positions that also help candidates' long term career plans. 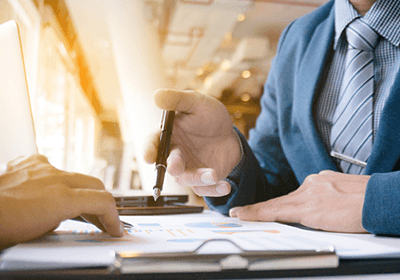 Additionally, since all of Adeptima's clients are companies with trusted management teams, we are able to provide you new options that will meet latent needs that may not have been previously noticed. 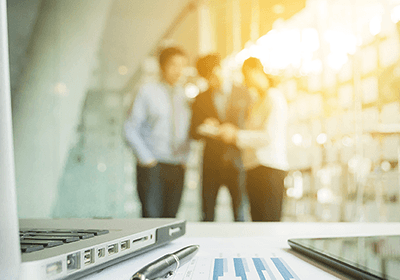 On top of this, our team do not follow the frequent recruiting consultant practice of wantonly recommending positions to candidates just to boost one's own KPI. As our consultants are able to explain in detail regarding the market positioning and corporate culture of the companies, please feel free to ask for consultation at any time. Adeptima provides assistance in recruitment for various positions. Below, we present you with accounts of those who have successfully changed jobs through our services. The candidate was satisfied with his current position, but was considering striking out into a new field if an opportunity presented itself. He was hired as a Country Manager and given the freedom to independently build the organization. The candidate was frustrated with a management policy that was less ambitious towards growing the Japan market. By joining a team with diverse personalities that contrasted with him own, both he and company found a more satisfying solution. Her boss' unexpected retirement increased the burdens placed on her at the office. but with the fair package. Although acting as a manager at a start-up company, she was concerned about her future. She was able to move into a career that utilizes her English skills and sales experience. She was working at an advertising agency, but was unhappy with the lack of work life balance. She was able to find new options in her career by changing her surroundings. Although hoping for an internal transfer to a position requiring English ability, he would have to wait an extended amount of time for such a change. He was able to make a smooth transition to a new company with support from his wife, who initially opposed to his move, but changed her mind thanks to our advice. For your reference, we have summarized a list of common questions from professionals looking to make a career change. Up to this point, I have gathered information on my own by talking to acquaintances and looking at job ads for openings. What would be different if I used a recruitment service? Using a recruitment agency allows you to find top-class companies and attractive career opportunities that you may not have known about. 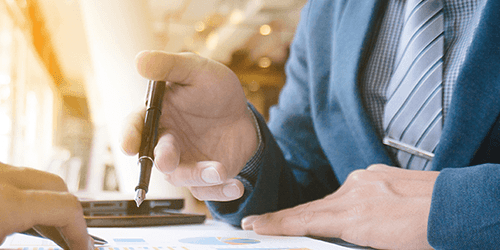 Moreover, our consultants arrange interview schedules and negotiate conditions so that you do not have to spend your time filling out applications and adjusting your calendar. Using a recruitment agency broadens your career options by increasing the focus of your job search and allowing you to apply to a larger number of companies. What type of companies are posting jobs? We have carrier opportunities from global and Japanese-owned companies doing business or soon planning to do business in the Japanese market. 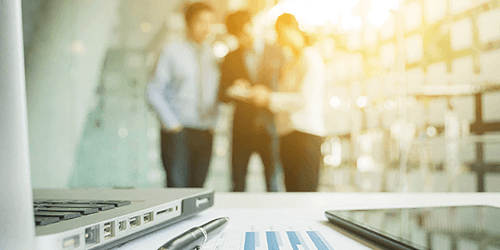 With regard to global companies, we consider whether their business can grow in Japan, while for Japanese companies, we also assess whether they have trustworthy management teams. We carefully select companies as our partners after evaluating them from multiple perspectives, so we recommend our career opportunities with confidence. What is Private / Non-Public Job Opening? Private / Non-Public Job Openings mask the details of the job description being posted. There are cases where Private / Non-Public Job Openings simply hide the names of the company. 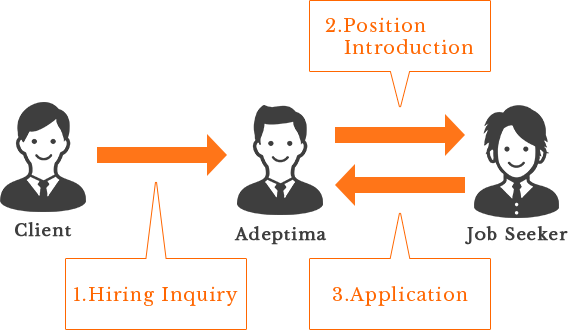 Adeptima, however, only discloses Private / Non-Public Job Openings' details after identifying a candidate we judge to be suitable and who expresses clear interest in the position (for which we initially only provide general details). Applicable to these Private / Non-Public situations are executive position changes that have already been decided by the top management, but that cannot be disclosed either internally or externally until a replacement has been located. Furthermore, key positions in fields being newly entered can be treated as Private / Non-Public Job Openings depending on the need to keep such strategic moves confidential ahead of time. What sorts of questions will I be asked during the interview? Interview questions differ by industry and interviewers. Adeptima supports you prior to the interview by researching the characteristics of each company and interviewer paired with an understanding of your professional experience, etc. For example, we will have you send us sample answers to interview questions ahead of time in order for us to advise you on how to best convey your merits in your responses. At the same time, as interview preparation is specifically for gaining an accurate understanding of the compatibility between a company and a candidate, it differs from interview preparation jsut to receive "exellent" feedback. We support you in finding your own answer to the question, "Do I want to work for this company?" as you go through the interview process. I don't know what to write on my résumé. Any suggestion? Each different company and position we recommend to you will require different information and evaluations of your résumé and professional employment history. Rest assured that we will always check with you before revising or adding information to forms that are sent to companies during the application process.